The New York Times has picked up Fake Love, a marketing agency that focuses on both augmented and virtual reality, according to a report from DigiDay. The main purpose of the purchase is to allow the Times to expand its marketing wing for ad partners and potential ad partners. As is the case with any larger company scooping up a startup, it’s a way to bolster whatever wing it already has, build a new one without having to do the groundwork, or simply pick up the team of the startup for its own projects. 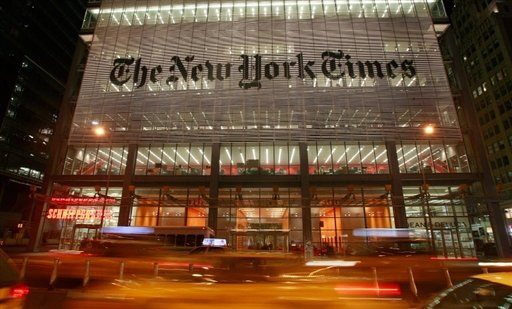 In the past, Fake Love and The New York Times have worked together and it appears that the startup impressed. Fake Love and its crew of around 50 will take on projects and requests that The New York Times pick up as virtual and augmented reality become more mainstream, but will operate as always. This is in part because some companies would rather not go through the Times to get work done.